dEUS will play two try-out for the The Ideal Crash-tour in De Casino, Sint-Niklaas on April 20th and April 21st. 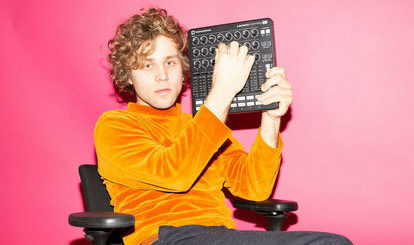 Lennert Coorevits, frontman of Compact Disk Dummies, has created a drum and bass-remix of Instant Street. You can listen to it on the website of Studio Brussel. dEUS will bring the The Ideal Crash-anniversary-tour to Rome on July 9th. The band will play Villa Adda. Tickets are available here. Two more festivaldates for the The Ideal Crash anniversary-tour have been added. Cactus Festival (Bruges) on Sunday July 7th and Rock Herk (Herk De Stad) on Friday July 12th. 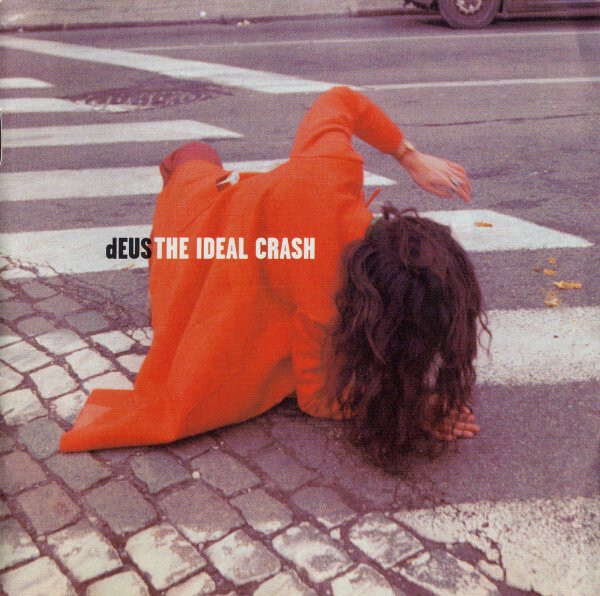 Apparently, dEUS will take the The Ideal Crash-anniversary-tour to the festivals as well. They’ve just been confirmed for Down The Rabbit Hole, a festival in The Netherlands from July 5 – 7.
dEUS will play an aditional The Ideal Crash-gig at Barba Negra Track in Budapest, Hungary on June 8th.